The scale and scope of North Korea’s cryptocurrency activity has expanded since the May 2017 WannaCry ransomware attack. As a determined and sophisticated cyber actor in need of financial resources, North Korea is likely to continue to find ways of obtaining and exploiting cryptocurrencies, noted report. Nevertheless to note that History reveals North Korea is a country behind WannaCry attack took place in 2017 which affected more than 300,000 computers and demanded ransom in cryptocurrency, BTC. 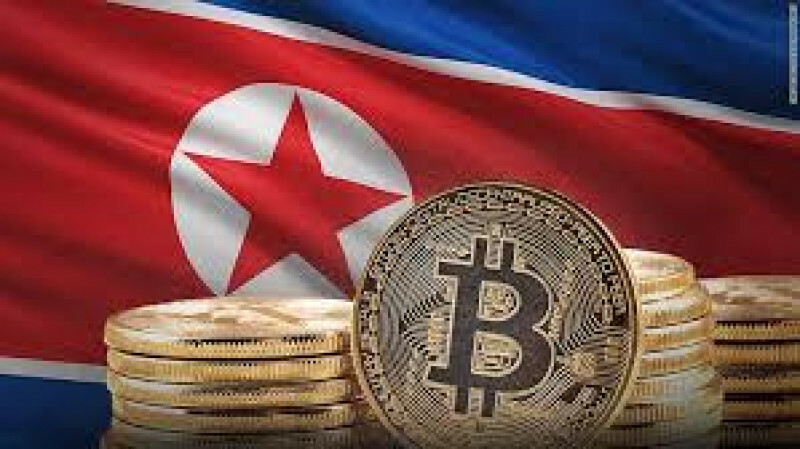 While North Korea openly state it may use cryptocurrency and find possible ways to employ southern Asia’s growing crypto sector, it is unclear the ways it plans to do so. First, they should assess local cryptocurrency risks and vulnerabilities that North Korea could exploit. Second, countries in Southeast Asia should design appropriate regulatory responses that enable them to mitigate a range of AML/CTF and CPF risks, including those posed by North Korea. Third, countries at the domestic level should ensure that they facilitate successful interagency collaboration. Fourth, Southeast Asian countries should develop coordinated regional responses. Fifth, regional partners should ensure additional ongoing law enforcement training to enable the successful detection and prevention of North Korean-related cryptocurrency activity. In a nutshell, cryptocurrency’s increased adoption looks pretty cool but North Korea’s decision may harm South Asia countries because the country is reportedly behind the hijacking of South Korean crypto exchanges and a top name behind 2017′s “WannaCry ” global ransomware attack.